Minature 12 inch wooden cricket bat. 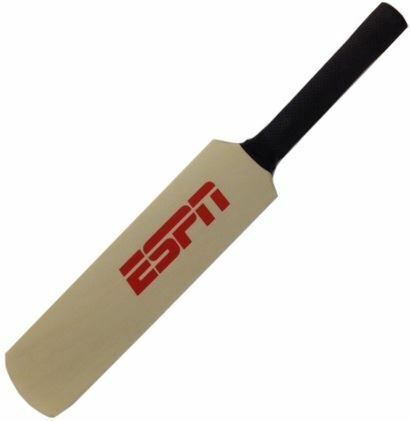 Best selling cricket related product. Made from wood with a black rubber grip. Can be branded with a print, sticker or engraving. Hand made and held in UK stock.